Oh, yeah. My post is here. Here's a Poetry Friday poem that came to me from the parent of a child I taught more than 18 years ago (don't you LOVE the connections that LAST?!?!) Powerful. Don't forget Kurious Kitty who today has an awesome post that starts with "Thunderboom!" by Charlotte Pomerantz and ends up with the inimitable Queen leading what never fails to be a sing-along--"Bohemian Rhapsody." I also wanted to mention that I've purchased my tickets for the Dodge Poetry Festival. Any other P.F.ers planning on attending? Here's my post for today. http://thereisnosuchthingasagodforsakentown.blogspot.com/2012/08/poetry-friday-ancient-gesture.html Hope I'm not too late for a snickerdoodle! Plenty of snickerdoodles left! Thanks! You're in! Thanks for coming by...the search engine can only catch the posts that have Poetry Friday in them somewhere!! Thanks for the impromptu picnic, ML. I do love snickerdoodles :)! I quoted A Boy and a Bear in a Boat by Dave Shelton today at Bildungsroman. Thanks for hosting! And I love snicker doodles too, especially dipped in coffee or milk! Thank you for picking up, Mary Lee. I've been busy today, so just found out. Thanks for including me. I'll try to catch up over the weekend. Thanks, Mary Lee! I feel better knowing that the round-up has been rounded-up. I hope Andi is vacationing somewhere rather than something less fun going on. Mary Lee, thank you SO MUCH for picking this up and running! I feel so bad to have dropped the ball yesterday. You can only imagine the state of my life when I forget poetry. sigh. I did publish today with all the links that were left to me yesterday (not as thorough a job as you have done - kudos to you!). Anyone who wants to be linked also over there please let me know! Hi, Mary Lee. Thanks for finding me and letting me know you were hosting the roundup. I really appreciate it! The poem about Gabby Douglas and her ponytail was so wonderful. I really don't understand how her hair even became an issue. Plus, her hair style was identical to that of her teammates and I didn't hear anything about their hair. I love the video response, too. You are right that it is also very powerful. Do you know who put that together? Thanks again for hosting! Mary Lee, Echoing thanks for rounding up all of us! And glad to see Andi chiming in, too. Thanks as well for sharing the wonderful video(s)/poem. That articulate young woman said it better than most, and with such flair. It was so exciting watching young Gabby during the Olympics. Mary Lee, would you be able to please tell me how one can be added to the list of Poetry Friday contributors? 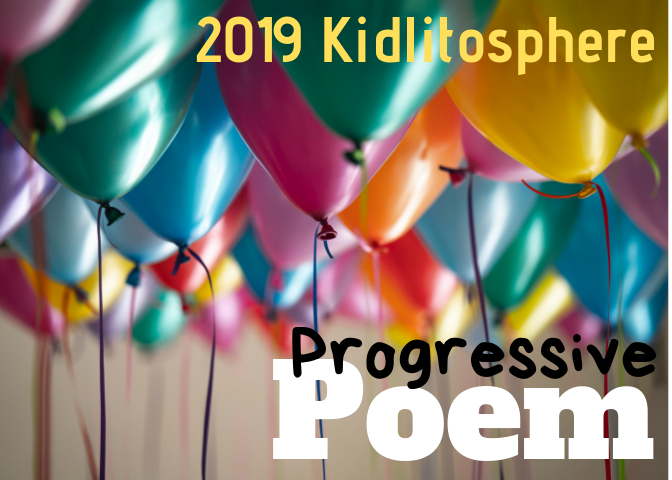 No one at Kidlitosphere.org returns my messages, but I've been featuring a different poem each Friday since the beginning of the month. Thank you in advance! See that schedule of roundup hosts in the sidebar of our blog? Each Friday, you link to the Poetry Friday roundup in your post, and then you go to that blog and leave the roundup host a link to your post and they include it in the roundup. Then you can read through the roundup, commenting on other people's posts, and they can find yours. In June and December I put out a call for roundup hosts, so if you start linking in and getting to know the regulars in the PF community by reading through the roundup and commenting, you might want to be a roundup host in the first half of 2013!! If you have any other questions, you can email me directly at mlhahn at earthlink dot net. 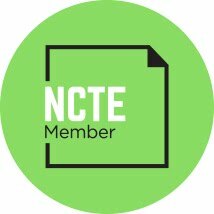 Already Looking Forward to #NCTE12 !!! 10 for 10...plus two more!! What's in my short story tub?